The Monterey Bay Boatworks extension includes a 75-foot extension of the existing service dock to accommodate guest vessels; a new 50-foot guest dock located to the south of the service dock to accommodate guest vessels; 106-foot extension of the A-dock to accommodate three 70-foot slips, one 60-foot slip, and one 50-foot slip; and, the A-dock extension will also include a 150-foot dedicated guest dock to accommodate guest vessels. The project applicant is Marina Bay Boatworks. The project would extend multiple docks and add new docks for additional guest vessels. 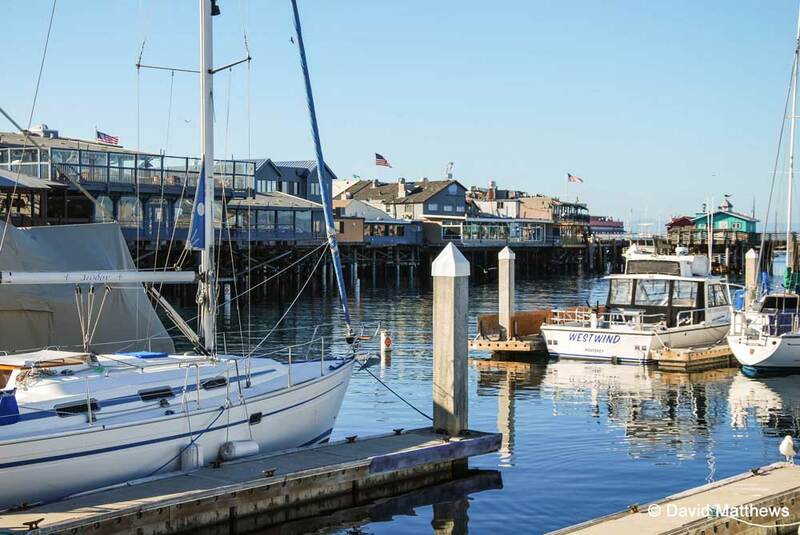 The lease agreement was approved by the City of Monterey in November 2011. This project must also comply with the requirements of the California Coastal Commission. 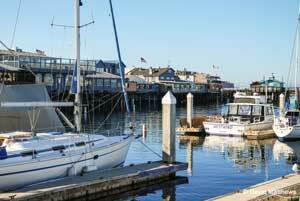 This project is governed by the City of Monterey’s General Plan. The City completed a Mitigated Negative Declaration. The document states the project will have small amounts of particulate and fugitive materials released. However, the diesel-equipment oxides of nitrogen (NOx) emissions or Toxic Air Contaminants (TACs) are not quantified. Depending on the duration of time and type of equipment used, NOx and TACs could be significant. Emissions should be quantified and compared to the District’s thresholds of significance for construction emissions.